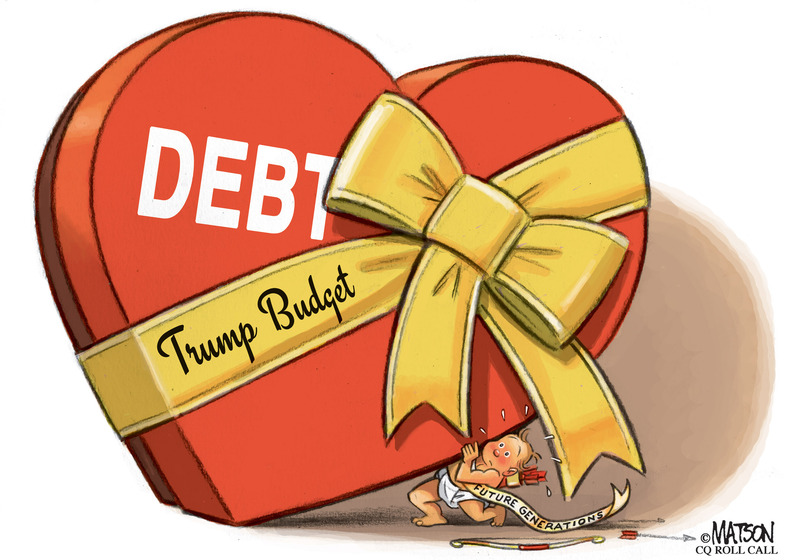 Howdy from Political Theater, Roll Call’s newsletter and podcast on the spectacle of politics and how it fits, or doesn’t, into the nation’s culture. Subscribe to our weekly newsletter here. “Voters who are angry tend to vote in midterms,” Roll Call political analyst Stu Rothenberg says in the latest “Political Theater” podcast. “In bad times, everybody’s angry and everybody wants to send a message,” he continues. But in times like this, when the economy’s pretty good and people are generally more positive? “It depends on who is angry,” he says. We talk also about his recent column for Roll Call about the generic congressional ballot, providing some context for what we’re seeing in public polling. We also zero in on the upcoming primary elections in Arizona’s 8th Congressional District with Roll Call senior political writer Bridget Bowman, who explains the issues that are animating voters in the race to succeed former GOP Rep. Trent Franks. 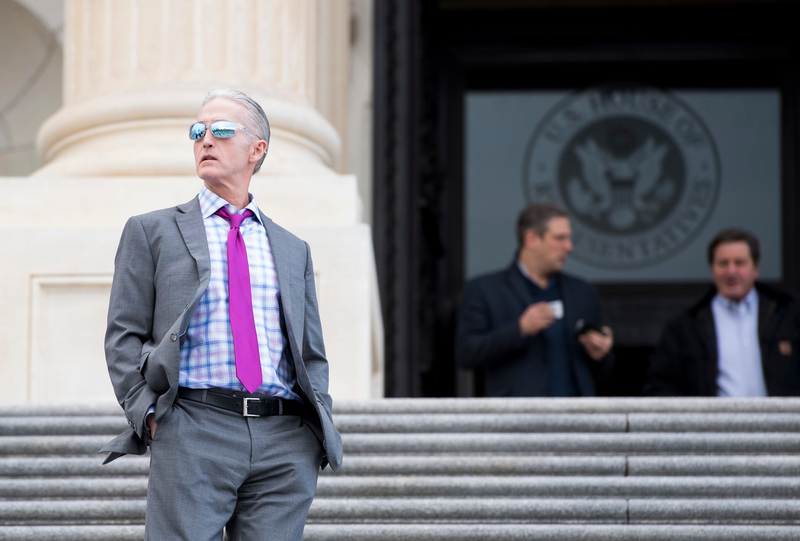 If you’re in the White House, these are not the words you want to hear coming from somebody with subpoena power: “Who knew what, when, and to what extent?” Rep. Trey Gowdy said Wednesday on CNN. The South Carolina Republican, chairman of the House Oversight and Government Reform Committee, was referring to the ongoing saga about former White House Staff Secretary Rob Porter, who left the president’s employ amid allegations of domestic abuse of his two ex-wives. It’s a story that seems to be sticking. And Gowdy, who is an experienced prosecutor and is leaving after this Congress, has a gavel and a committee mission to oversee what’s up. 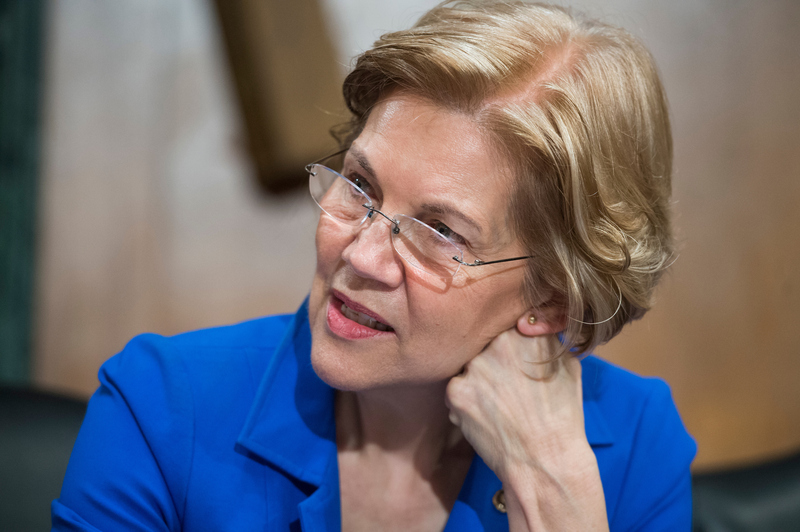 Sen. Elizabeth Warren directly confronted Trump’s “Pocahantas” nickname for her Wednesday, telling the National Congress of American Indians about her family history and addressing the controversy over her claim to Indian heritage. The Massachusetts Democrat spoke about her family’s history in Oklahoma and what she wants to do in politics to benefit tribal communities across the country. Something tells us this won&apos;t be the last time we hear about this. (Courtesy of the Smithsonian National Museum of American History). 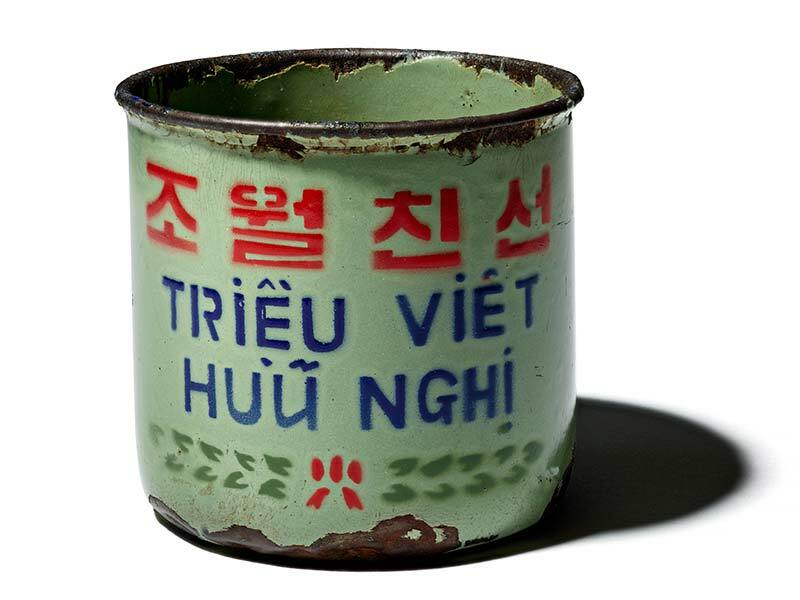 After Rep. Sam Johnson had spent seven years as a prisoner of war in Vietnam, he took with him a little souvenir from his time at the notorious Hanoi Hilton, a tin cup (as well as a tube of toothpaste) he used to communicate with fellow prisoners. Now the Texas Republican, who is retiring at the end of this Congress, is donating it to the Smithsonian, a keepsake that will be part of the nation’s history now.